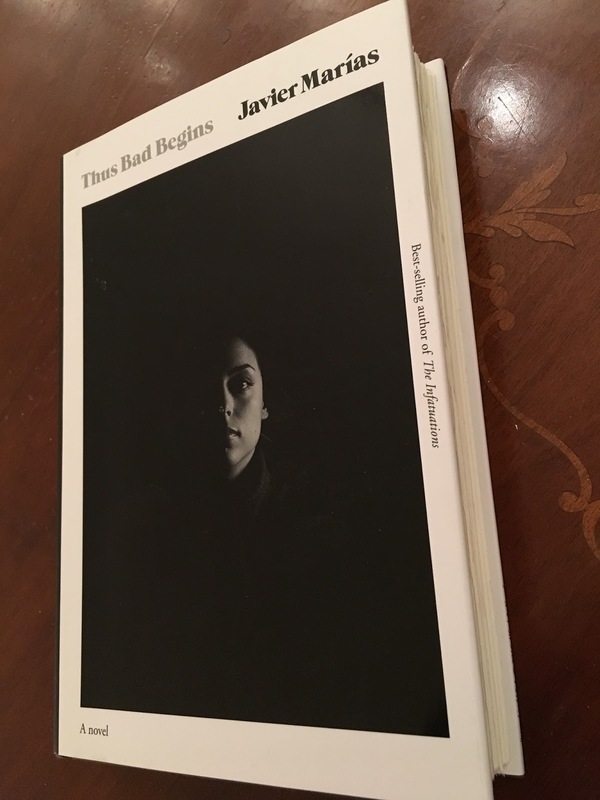 This is a signed first edition of Javier Marías's new novel Thus Bad Begins, which was published recently by Knopf. Marías very rarely tours for his books but did a reading with Community Bookstore in Brooklyn where he signed a number of copies of the new novel. I think these'll be the only copies Marías signs at a formal event, and the bookshop still has a number of them in stock. Although Marías isn't quite a collector's must-have at this point, he's built quite a cult following and early review of Thus Bad Begins have been particularly glowing.